The Board of Public Works is a three-member board appointed by the mayor and is responsible for the appropriation of funds for the city’s service departments and day-to-day operations. 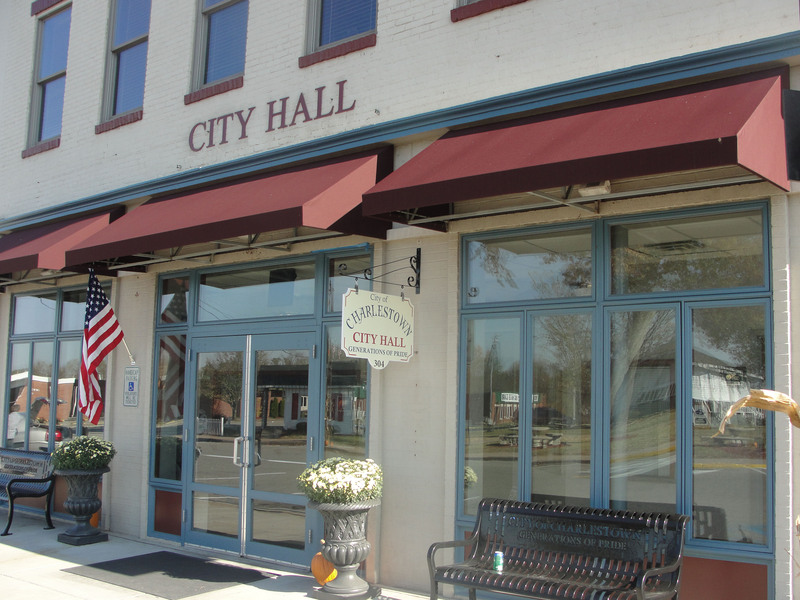 The board is the city’s chief administrative body and directs the operations of the city’s sanitation, water, wastewater and police departments. The board meets on the first and third Mondays of each month at 9 a.m. in the chambers of the Charlestown Common Council. Also usually, in attendance are City Attorney Michael Gillenwater and Clerk-Treasurer Donna Coomer.